In 2010, WPI added Gateway Park--a growing center of research, innovation, and commerce--to the campus footprint. It began as a joint venture with the Worcester Business Development Corporation to transform a blighted and underutilized area in into a clean, thriving, mixed-use facility for a range of academic, research, and commercial enterprises. Today Gateway Park includes facilities located at 50 Prescott Street (Gateway II), 60 Prescott Street (Gateway I), and 85 Prescott Street that house a number of academic and research programs, such as Robotics Engineering, the Biomanufacturing Education and Training Center (BETC), an expanded state-of-the-art Fire Protection Engineering research and burn laboratory, the Foisie Business School, and the Life Sciences and Bioengineering Center. 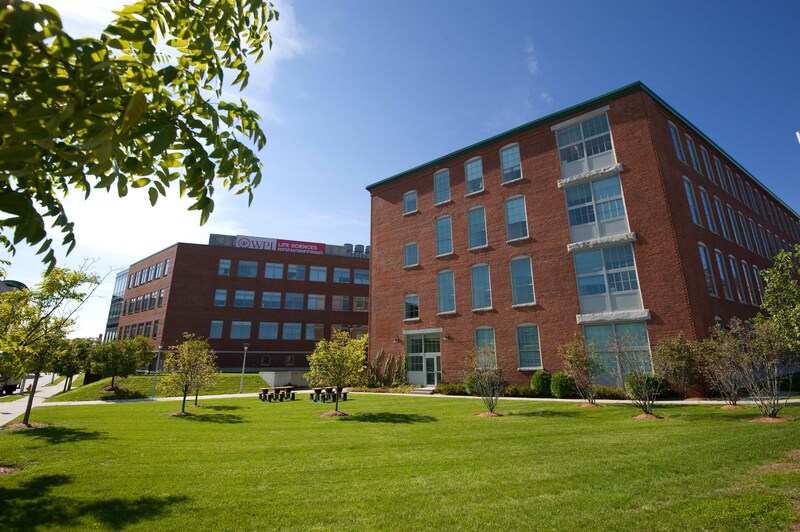 Gateway Park is also home to a number of WPI administrative offices and two commercial enterprises.